As we’re now reaching the end of November, Christmas is nearly here and gift purchasing for loved ones is well under way, our great collection of wine decanters will help inspire you for a Christmas gift for a loved one! We have lots of different decanters and carafes to choose from catering for all budgets, made by machine and by hand starting from as little as £7.95! 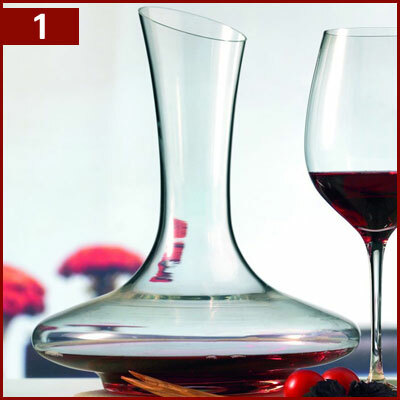 Our collection of Decanters from manufacturers such Schott Zwiesel, Riedel, Zalto and Stolzle + many more so why not treat the wine lover in your life to a brand new wine decanter this Christmas! 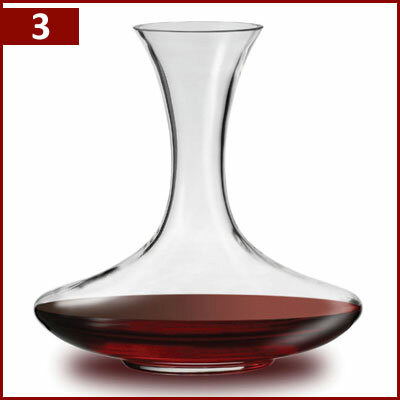 This beautifully hand made decanter from Eisch Glas is named ‘Celebration’ and it’s perfect for decanting your favourite bottle of Red Wine! 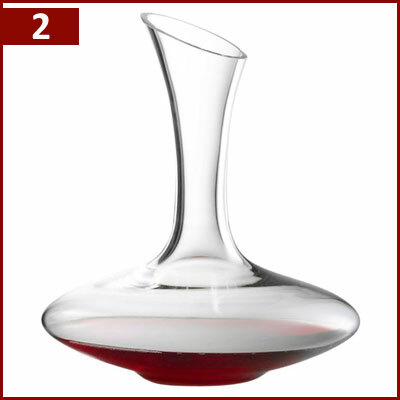 It features a lovely wide bowl and a long neck making it easy to handle when pouring, the large capacity means it can take a standard 750ml bottle allowing plenty of room to aerate. The ‘No Drop Effect’ rim treatment will prevent dribbles and drips of wine from running down the side of the carafe and staining your table! Made of high quality lead free crystal glass in Bavaria Germany, Eisch Glas pride themselves on providing stunning wine related goods! 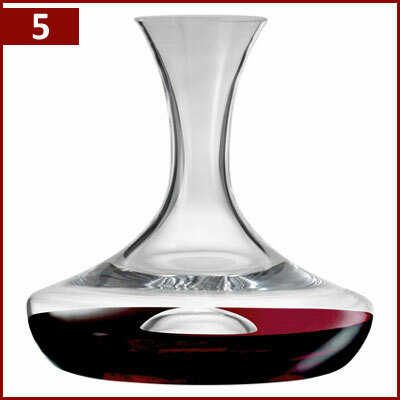 Presented in an Eisch Glas branded gift box, the Celebration Wine Decanter will make for a great Christmas gift. 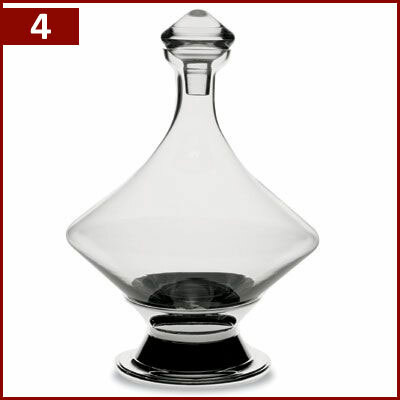 If you can’t decide which wine decanter is best for your lucky recipient, why not opt for a Wineware Gift Voucher instead? They can then choose the perfect decanter for themselves! You have until 12 Noon on Thursday 22nd December to purchase your Wineware Christmas Gift for guaranteed pre-Christmas dispatch!